When you set an initial production rate really, really low, it allows room for several production increase announcements. 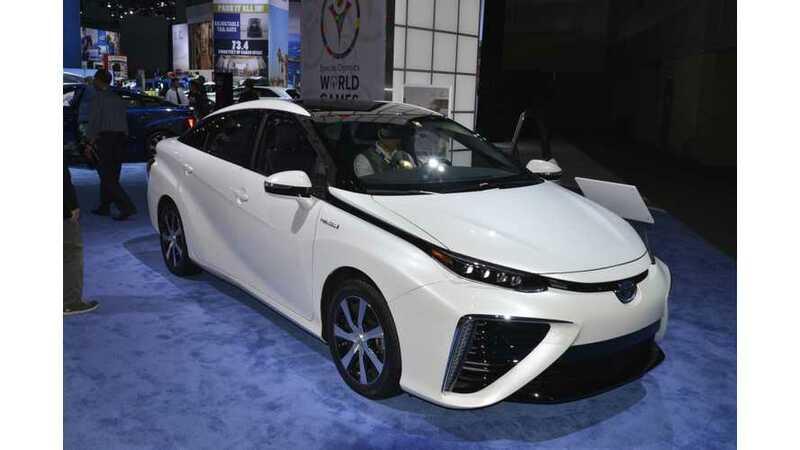 Such is the case with the Toyota Mirai. 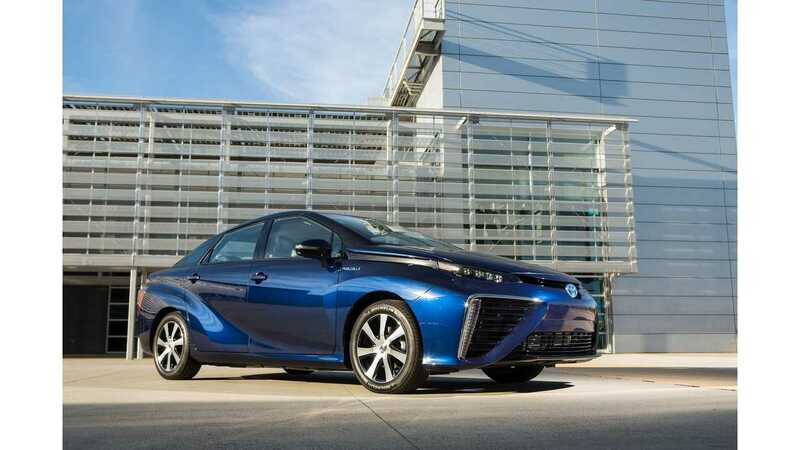 Toyota City, Japan, January 22, 2015―Toyota Motor Corporation today announced that it will increase production of the "Mirai" fuel cell sedan, which launched in Japan on December 15, 2014. The new plan calls for production to increase from the 2015 level of 700 units to approximately 2,000 units in 2016 and approximately 3,000 units in 2017. Considering the approximately 1,500 orders received in the first month of sales in Japan, and the upcoming launches in Europe and the United States later this year, it was decided that the supply structure should be adjusted to reflect the level of demand for the vehicle. 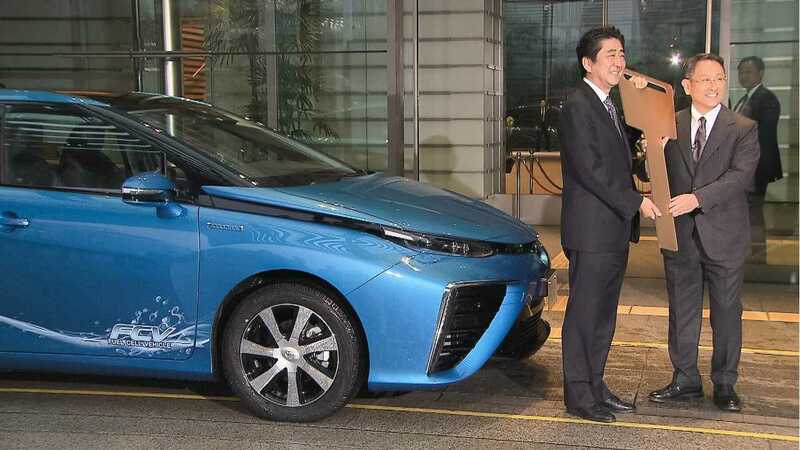 Sales plans for Japan, the U.S. and Europe following the production increases will be formulated taking into consideration each region's level of hydrogen infrastructure development, energy policies, car-purchasing subsidies, consumer demand, environmental regulations, and other factors. So, still very low production figures, which leaves room for the next production increase announcement.